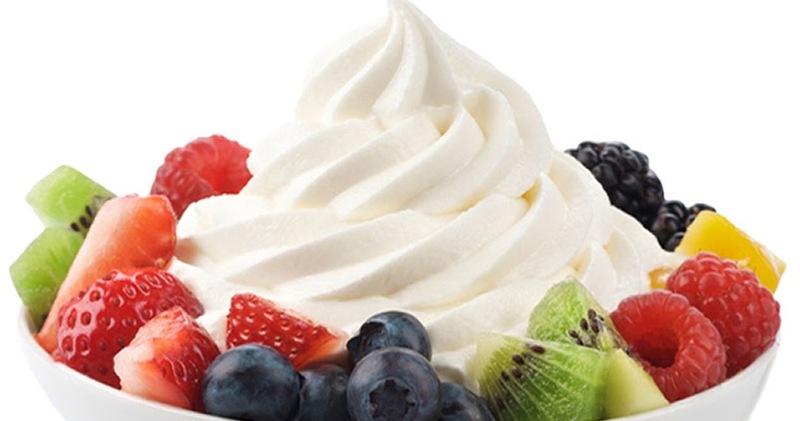 ZOBO/YOGHURT FOOD DRINK BUSINESS PLAN IN NIGERIA This sample Zobo/Yoghurt Food Drink Business Plan In Nigeria can be used for Grant Applications, Bank Loans, Proposal writing, Business Concept Note, Competitions etc. 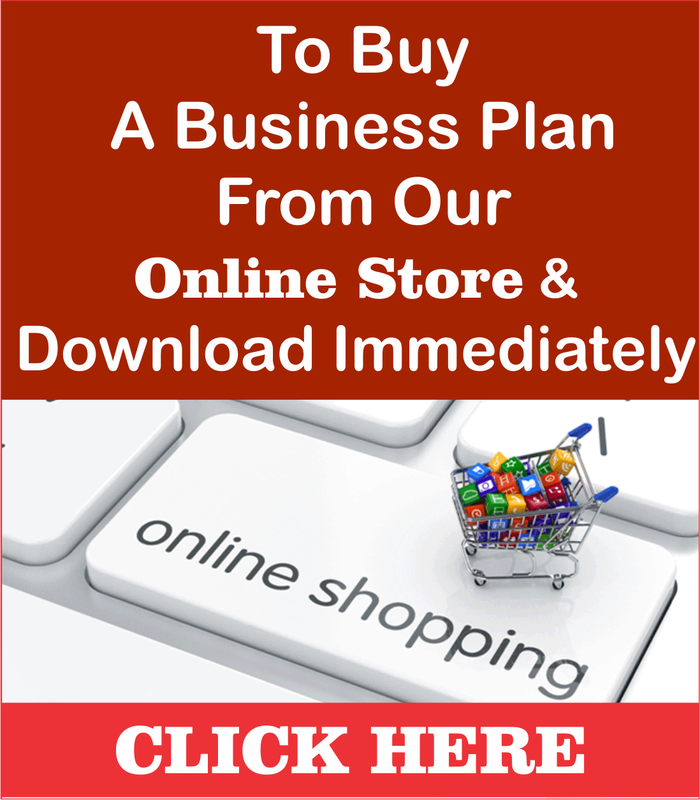 Zobo/Yoghurt Food Drink Business Plan is a lucrative business that needs a lot of strategic Planning to start and a business coach like Dayo Adetiloye to help you start the Implementation. PATILAD Zobo/Yoghurt Food Drink in into the processing , packaging and marketing of Zobo/Yoghurt drinks and their derivatives to markets in Nigeria and international communities. Zobo is from the hibiscus family. It is made from the dried calyces (sepal) of the hibiscus plant flower. 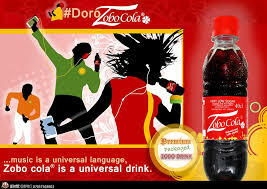 Known in most parts of the world by different names, (Zobo, Hibiscus tea, bissap, wonjo). 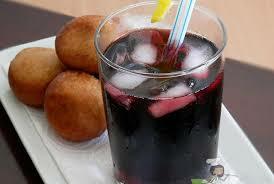 Zobo is very nutritious with great health benefits. 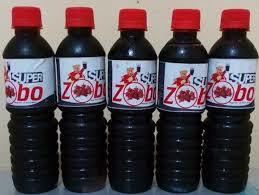 Zobo has a powerful refreshment capacity with a rich natural taste. 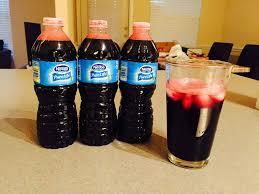 • Zobo contains no caffeine. • Hibiscus has been proven to reduce blood pressure and cholesterol levels. • It contains 100 per cent of recommended daily Vitamin C.
• Extracts of the flower is alkaline in nature and contains cleansing properties. • When served without white sugar, it helps to keep the body’s pH balanced. • The fresh Hibiscus flower is also rich in riboflavin, niacin, carotene, calcium, and iron, which are all nutritionally necessary. Fair and lowest possible prices. Promoting and expanding our Vegetable and yoghurt drink concept as a unique Midtown/downtown and uptown destinations. 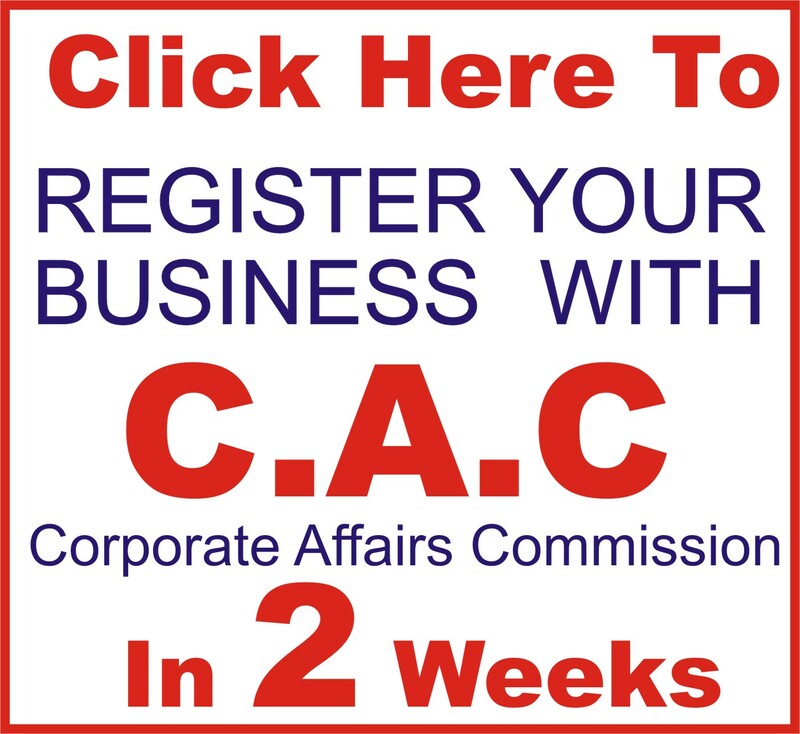 Expanding our marketing and advertising in Lagos and in the neighboring suburbs to increase our customer base. -Keeping our drink costs at less than 35% of revenue. Unique, Innovative & Contemporary: The creation of a unique and innovative fine working atmosphere will differentiate us from the competition. 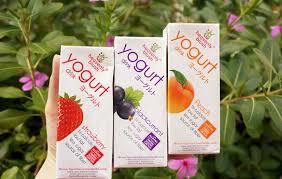 The vegetable/yoghurt drink will stand out from the other drink in the area because of its nutritional and medicinal balance. 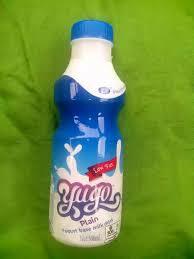 Product quality: great vegetable/yoghurt drink, great service and atmosphere. Constant research of industry to keep the knowledge of market needs. Our vision: To be a household name in the Zobo/Yoghurt drink in Nigeria, reaching every nook and cranny of the country with our exceptional tasty drinks. Quality: Our concept combines assortment, quality, and a superior staff to create a sense of “UNIQUE TASTE” in order to reach our goal of overall value in customers’ enjoyment experience. We offer fair profits for the owners and investors, and a rewarding place to work for the employees. Mrs. Femi kush is an accomplished juicer, having owned several full-service local juices. Mrs Agnes Onota is responsible for the concept and the daily operations management, with yearly sales targets of N115, 000,000. Mr. Femi Kush contributes the experience of his past successes, and is charged with leading the Factory Operations, Staff Selection, and Training initiatives for Fresh. 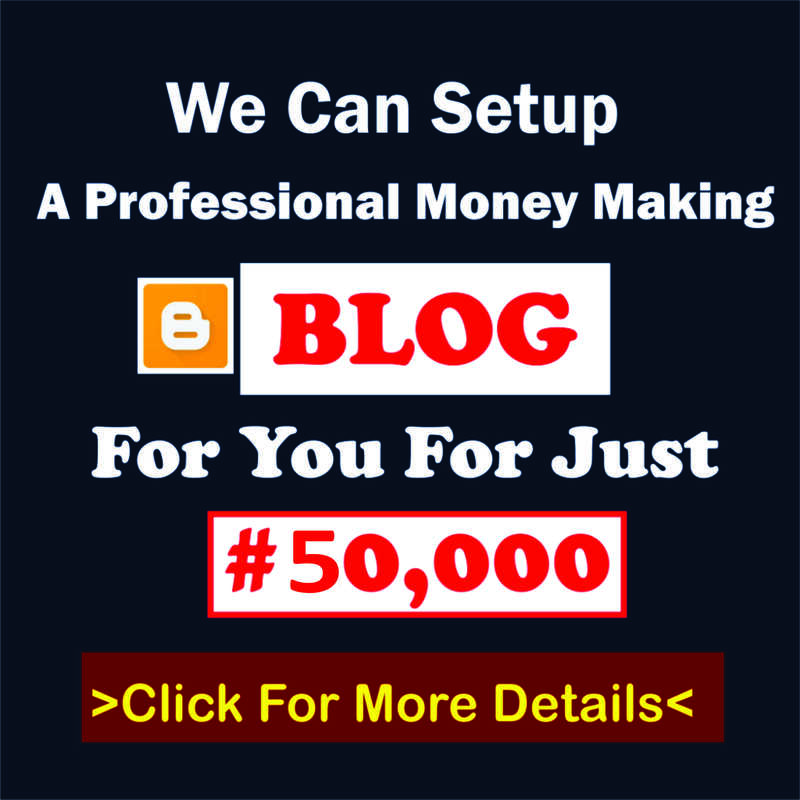 Mr DayoAdetiloye – (B. 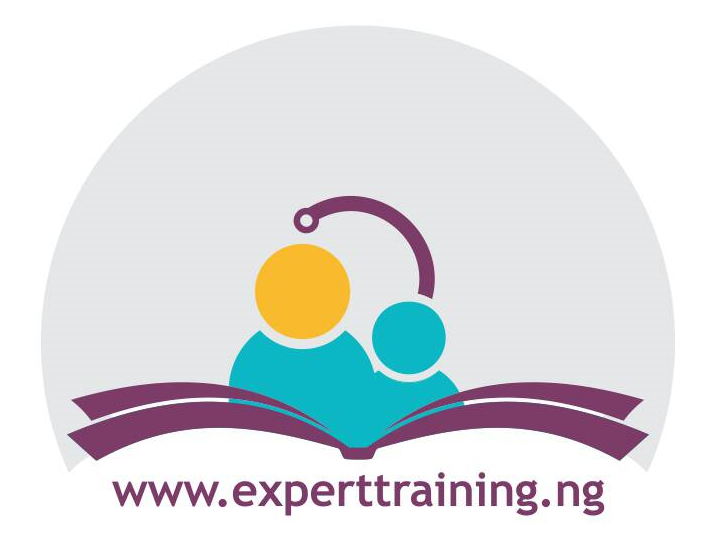 Agric., MBA, and PMP): He has over 15 years’ experience in business management, business start-up dynamics, financial management of business and overall business growth and development. 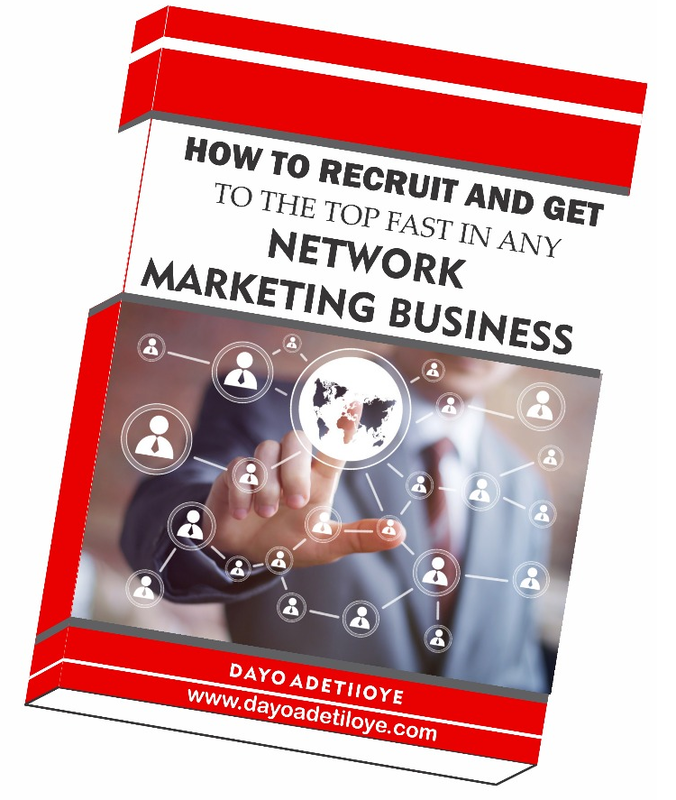 He is an alumnus of Enterprise Development Centre (EDC) of the Lagos Business School (LBS), Pan African University (PAU). He is our business development strategist and a strategic partner. Visionary leadership that will make Patilad Zobo/Yoghurt Food Drink a number one brand in Nigeria Manage working capital, including receivables, inventory, cash and marketable securities. Mrs. Femi Kush brings to Fresh an accomplished background, exceptional business acumen, and a lifetime passion for the local juice experience. Prince will understands of day-to-day cash flow planning and staff management will be critical to Fresh financial success. 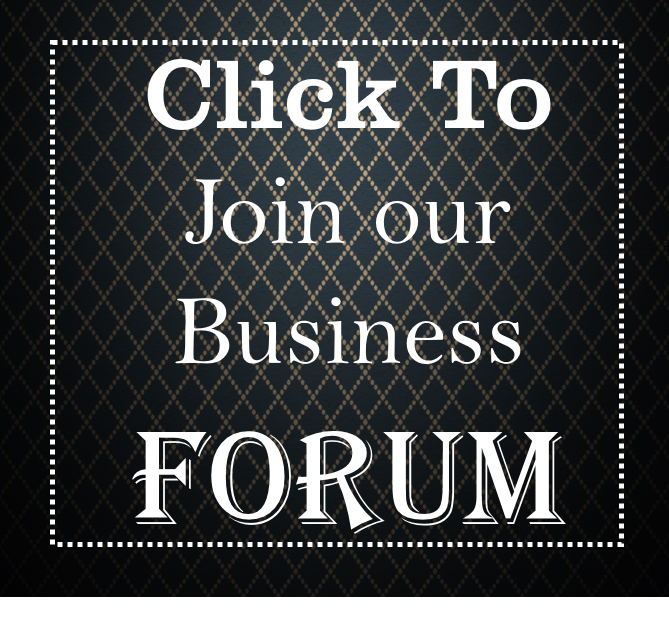 Mr. Femi Kush has a background in International Business Management and Business Start-ups, and is certified. As co-owner, Mr Godwin is responsible for overall direction and operational management. Mr. Godwin is a strong business leader responsible for strategic planning and continued growth of local juice services and business development. In addition, Godwin will be the management lead for all public relations, financial and investor services. structural & plumbing design/construction, mechanical & electrical design/construction, graphic design/construction, electrical & structural engineering fees, equipment purchase and installation, plumbing/borehole construction, Fire Alarm System, Security &Phone System, purchase and installation of Yoghurt Plant. Availability of high quality and varieties of products.